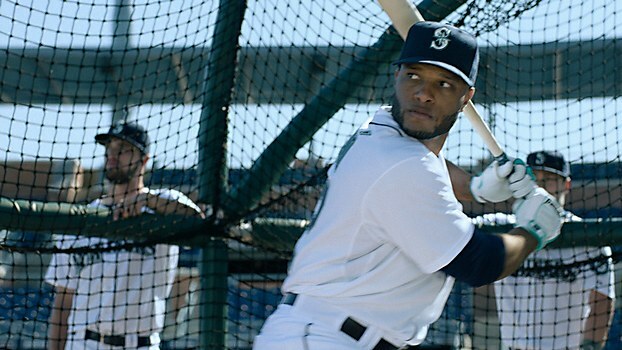 The 30-second video “Bat Control” stars The Mariners’ slugging second baseman Robinson Cano as he shows off during batting practice. As the pitches come to the plate, he accurately drills the ball wherever he’s told: left field, center field, even a screamer that kicks up chalk down the line. 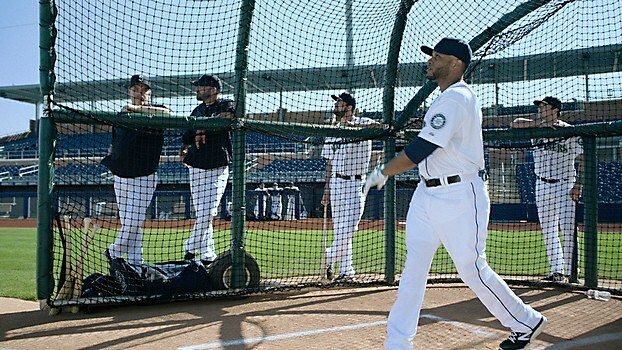 The drill grows more elaborate when hitting coach Howard Johnson shouts, “Peanut Man!” and Cano caroms the ball off a vendor’s tray. 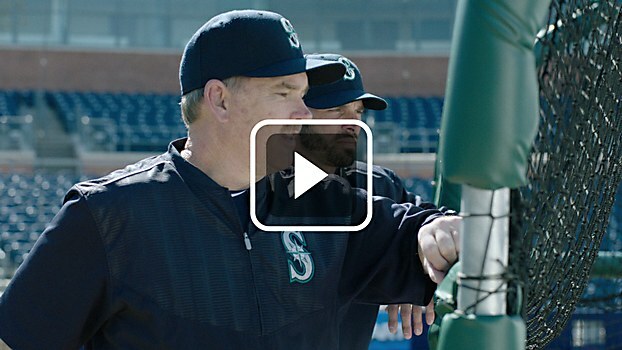 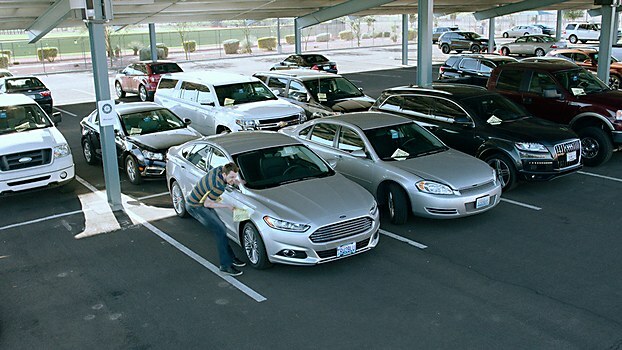 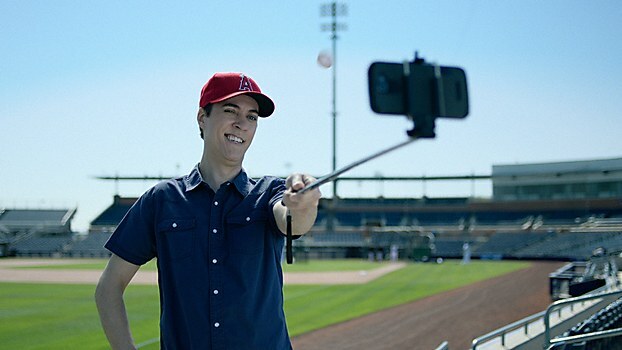 Then Robinson knocks the smartphone out of a fan’s hand when coach Chris Woodward says, “The guy taking a selfie.” Manager Lloyd McClendon gets into the act, barking, “That guy putting a flyer on my car.” Cano responds by hitting a majestic shot into the parking lot, sending the solicitor running as he drops his flyers. 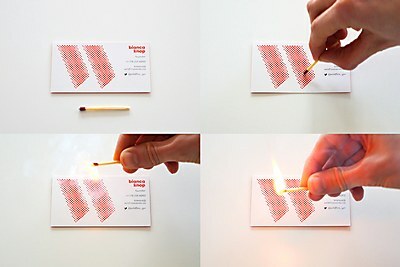 Cossette created an incendiary business card for the brand experience company—literally. 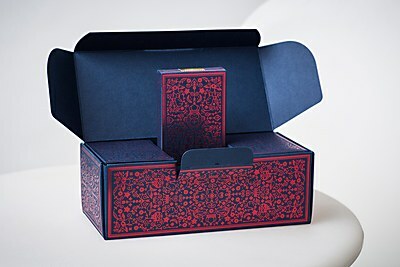 MailChimp and Fuzzco’s playing cards aren't just beautiful: all proceeds go to Fugees Academy. 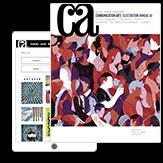 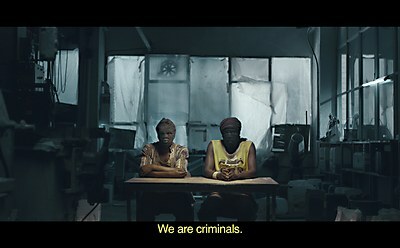 Pueblo Films and Contrapunto BBDO raised awareness of LGBTQ criminalization in Africa for Amnesty.